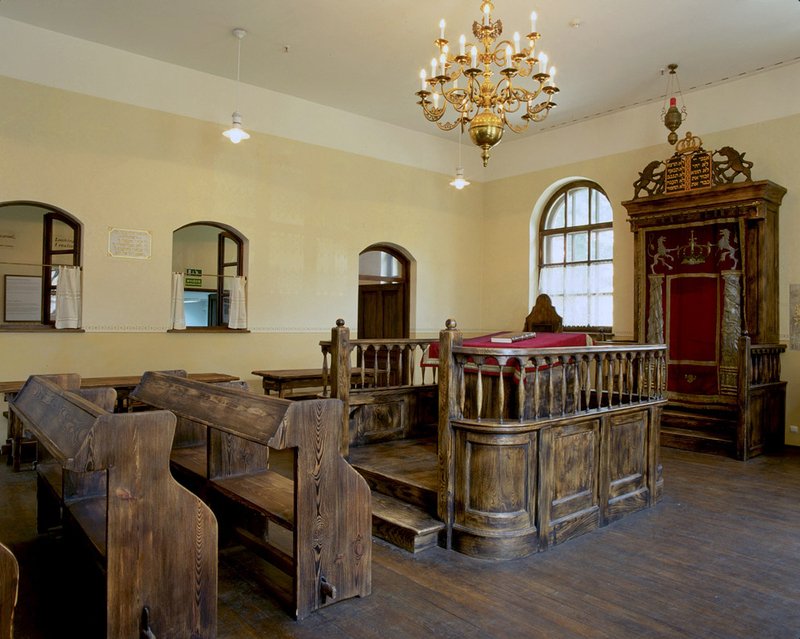 The Chevra Lomdei Mishnayot synagogue is the only surviving Jewish house of prayer in Oświęcim of almost 30 that existed before the war. Built circa 1913, the Nazis devastated its interior and used the building as a munitions warehouse. 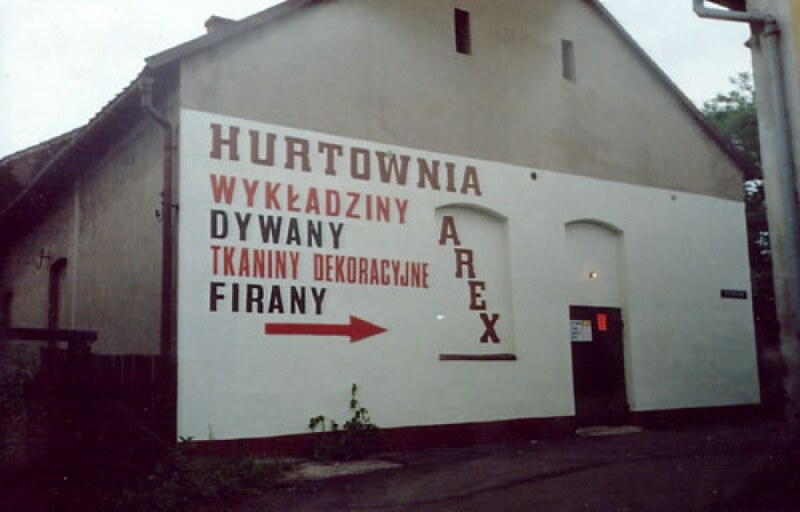 After World War II, Jewish survivors in Oświęcim once again used it as a synagogue. 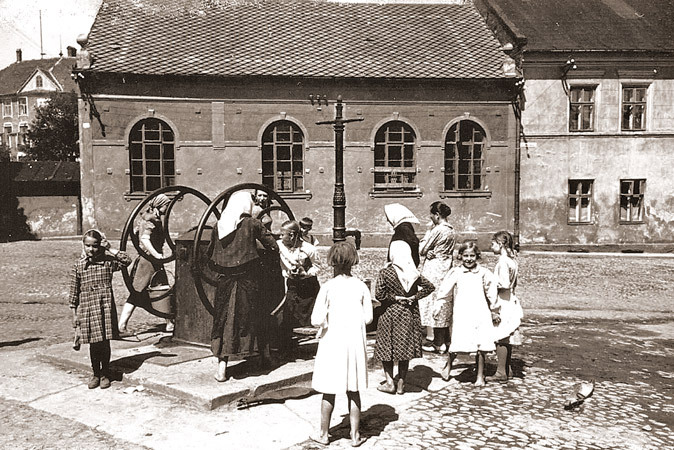 In the 50s, the last Jews of Oświęcim left, and the synagogue stood empty. In the 1970s, the Communist government nationalized the building and turned it into a carpet warehouse. 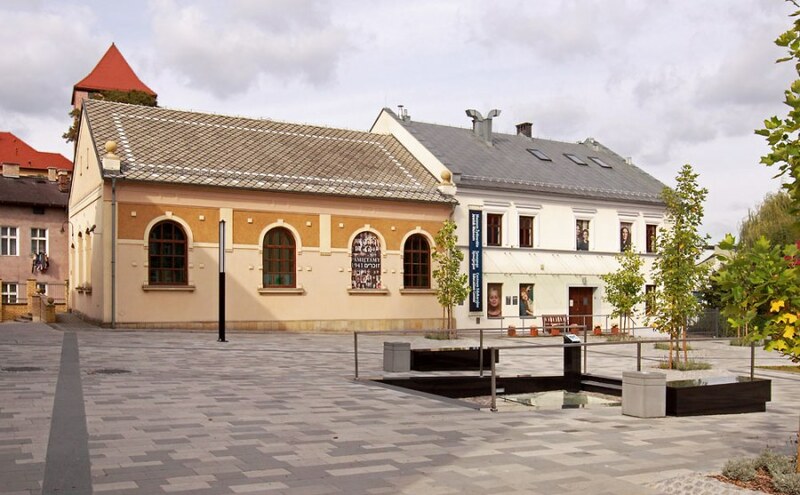 In 1998, the synagogue became the first Jewish communal property to be returned to a Jewish community in Poland and the recipients of the property, the Bielsko-Biala Jewish Community, donated the synagogue to the Auschwitz Jewish Center Foundation. 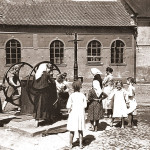 The AJCF restored the building to its pre-war condition as described by survivors. It was reopened in September 2000. 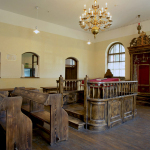 As the only Jewish house of worship near Auschwitz-Birkenau, the Chevra Lomdei Mishnayot provides visitors with a sanctuary for prayer, reflection, and solace. 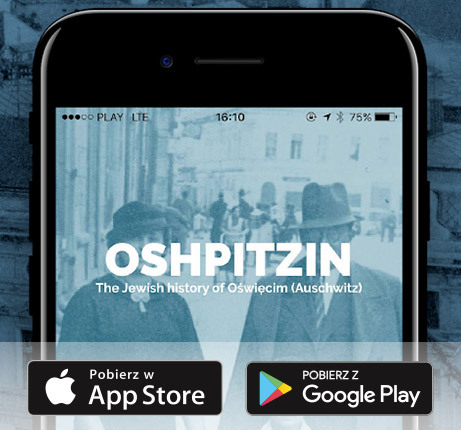 Although it has neither a rabbi nor a local congregation today, it is under careful protection of the Auschwitz Jewish Center Foundation.